Angiotensin-converting enzyme inhibitors reduced the incidence of revascularization and major adverse cardiac events. In a comparison of renin-angiotensin system inhibitors used for treating patients with diabetes mellitus and non-ST-segment elevation myocardial infarction (NSTEMI), angiotensin-converting enzyme inhibitors (ACEI) were more effective at reducing the incidence of revascularization and major adverse cardiac events than angiotensin II receptor blockers (ARBs), according to a study published in Atherosclerosis. 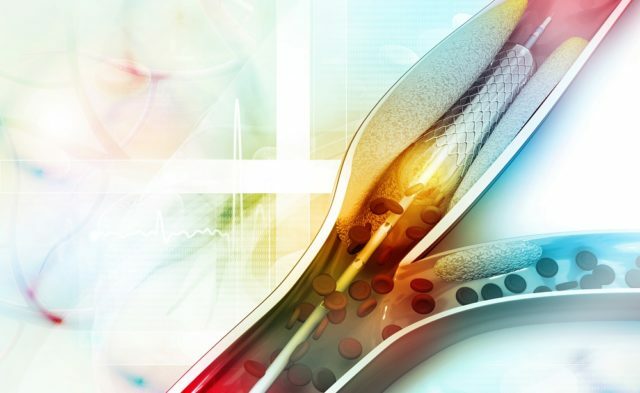 The investigators of this nationwide cohort study sought to compare the protective efficacy and safety of ACEI vs ARBs in patients with diabetes mellitus and NSTEMI who underwent percutaneous coronary intervention with drug-eluting stents. The study sample included 3426 patients enrolled in the Korea Acute Myocardial Infarction Registry who were diagnosed with diabetes mellitus and NSTEMI. All patients underwent successful percutaneous coronary intervention with drug-eluting stents, and were classified as receiving ACEI (n=2076) or ARB (n=1350). The study investigators followed both groups for up to 2 years and compared individual treatment outcomes, including major adverse cardiac events, recurrent myocardial infarction, revascularization, and death. Adjusting for confounders, the investigators performed propensity score matching analysis using a logistics regression model to generate 2 matched groups of 1103 pairs (n=2206). After propensity score matching, incidence of revascularization (relative risk, 0.55; 95% CI, 0.37-0.81; P =.002) and major adverse cardiac events (relative risk, 0.69; 95% CI, 0.53-0.91; P =.008) were significantly lower in the ACEI group than in ARB group. There was no difference between the groups when compared for total deaths and recurrent myocardial infarction. In subgroup analyses, the ACEI-treated group demonstrated a beneficial effect on cardiac outcomes in populations who were under 75 years old and female; had hypertension with no history of ischemic heart disease, single-vessel disease, or infarction relating to the left anterior descending artery; and received paclitaxel-eluting stents. Limitations of the study included an imbalance in baseline characteristics, which were addressed using propensity score matching, and findings that do not reflect long-term clinical outcomes. Furthermore, the effect of the renin-angiotensin-aldosterone system inhibitors on glucose metabolism was not investigated due to lack of data. 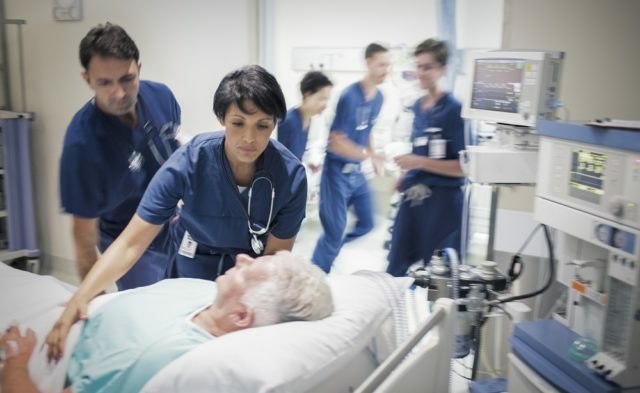 The primary study findings show that ACEI reduced the incidence of revascularization and major adverse cardiac events better than ARBs, but had no beneficial effect on total deaths or recurrence of myocardial infarction.